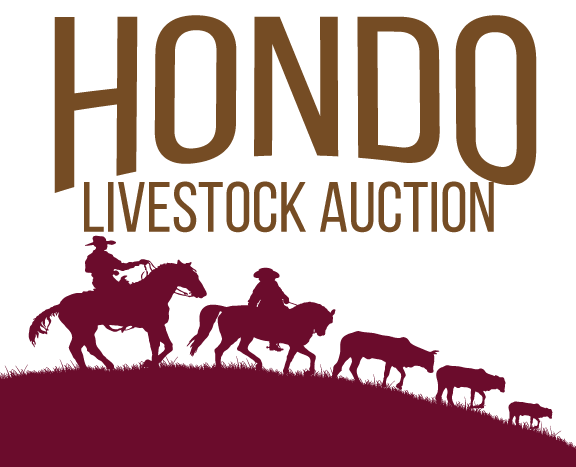 Union Commission Co. at Hondo Livestock Auction hosted their Special Stocker Feeder Sale on October 8, 2018. Recognition was given to the top steers and heifers at the sale. A special thank you to all of the participants. To view the week update visit our Market Reports Page. Our next regular sale will be October 15, 2018 at 11:00am. The next Special Sale will be held on December 10, 2018. 1st Place Steers Sold by Jeff and Lisa Pollok of Falls City, Texas. There were a total of 5 head of steers averaging 638 pounds. The average price per pound was $1.35 for a total average selling price of $861.30 and were sold to 4 S Cattle Co.
2nd Place Steers Sold by Alexander/Outlaw of Devine, Texas. There were a total of 16 head of steers averaging 629 pounds. The average price per pound was $1.40 for an average total selling price of $881.13 and were sold to 4 S Cattle Co.
1st Place Heifers Sold by Seifert Family Partnership of Hondo, Texas. There were a total of 5 head of heifers averaging 644 pounds. The average price per pound was $1.29 for an average total selling price of $830.76 and were sold to Gilliam Ranch. 2nd Place Heifers Sold by Petty Ranch of San Antonio, Texas. There were a total of 11 head of heifers averaging 583 pounds. The average price per pound was $1.43 for a total average selling price of $836.87 and were sold to Gilliam Ranch.